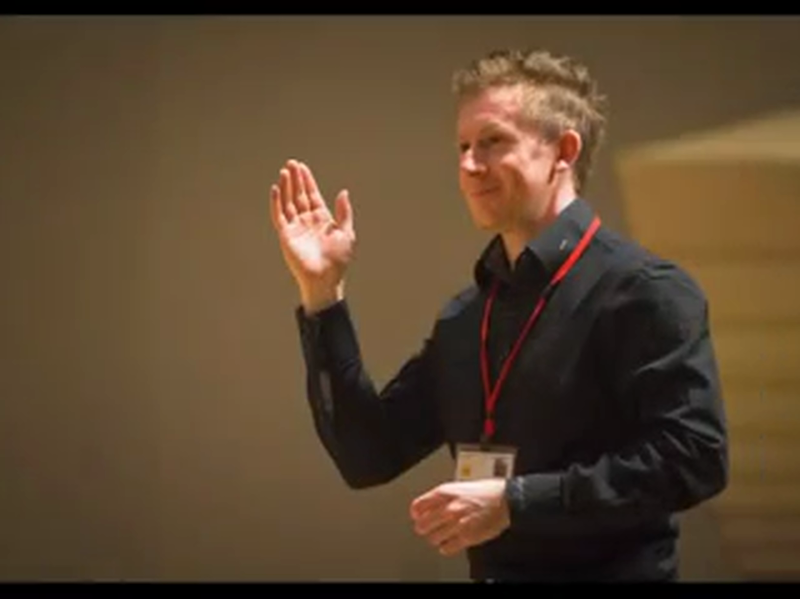 In March Year 4 participated in the Bridgewater Hall's 'Bridging Hands' project. This involved working with composer Mr McKend on 4 different pieces called 'The Wacky Walrus Suite' which we performed with four other schools in the main hall. We were also joined by a professional guitarist who performed his own pieces and talked to us about guitar music. After the concert we had a tour of the Bridgewater Hall learning about it's history, architecture, and what it's used for.